Cantley House Hotel, set within 50 acres of stunning Berkshire countryside, is a beautiful setting to host your next celebration or event. From Beautiful Weddings and Christmas Parties, Birthday parties, Anniversaries even christenings and baby showers. 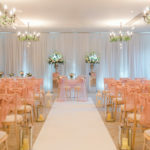 Located on the outskirts of Wokingham, this privately owned boutique hotel offers everything you could need for your special day. We are delighted to announce we are proud to be a trusted supplier at this wonderful venue. 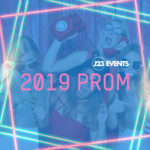 J23 Events look forward to working closely with the event team to provide exceptional services for all Weddings, parties and Christmas 2018. 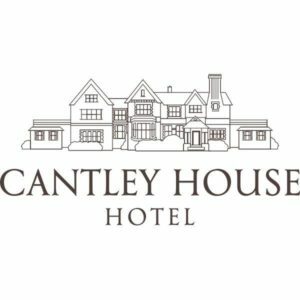 Whether you are looking for a venue for a small and intimate celebration or a larger more elaborate event, Cantley House Hotel is an idyllic setting. From the Victorian Manor house to the 17th century barn, Cantley House Hotel is set on beautiful grounds.